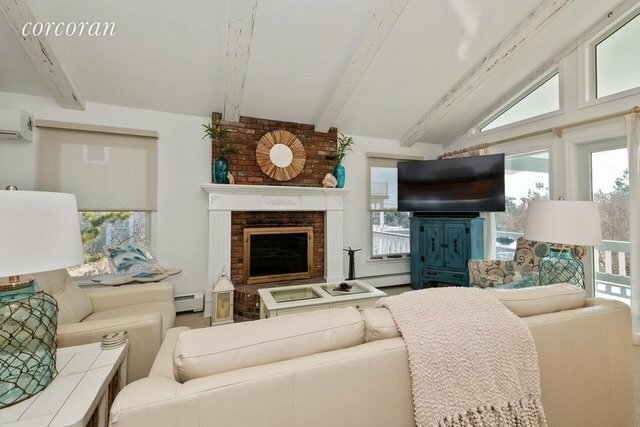 Rental Registration #: 19-161 Summer in this stylish four bedroom, 2 bath upside down home just 2 minutes to the ocean in Montauk on Sea area of Amagansett. Lovely front deck with ocean breezes to have cocktails and summer dinners. Also enjoy the pool table in the lower level where you have sliders to come and go as you please..